The Finnish vowels - short or long? Do you find it hard to differentiate between short and long Finnish vowels? Check out this video I recorded with short and long Finnish vowels. Practise your pronunciation and pay attention to the differences you hear. Take your time to train your ear. One of the things your teacher may teach you in your Finnish class is the verb system. In this post, I'll be talking about the reasons why learning the Finnish verb types will boost your Finnish studies. Are you a beginner in Finnish? Check out these 3 forms for the personal pronouns. Trust me, you will need them. You may have seen Finnish verb forms like syömään, syömässä and syömästä. These are the 3 most common ones out of the 5 different varieties of the 3rd infinitive. You've probably heard the noun harrastus before, right? It means 'hobby'. But what about the verb harrastaa? 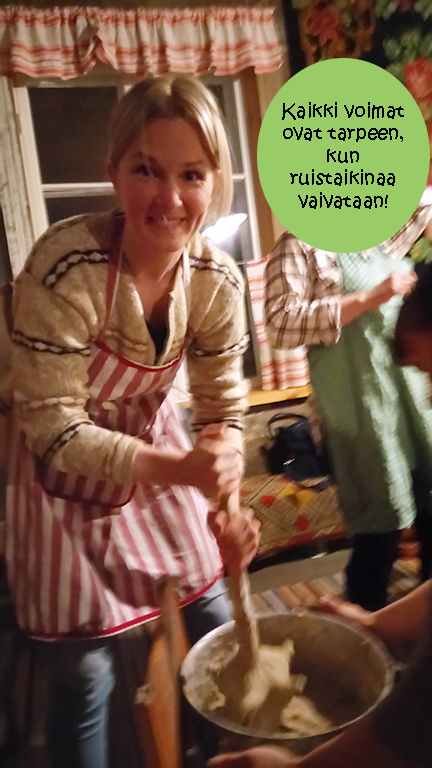 What is the difference between the Finnish verbs KUULLA and KUUNNELLA? If you're after something visual to help you remember the conjugation of verbs, try using this language conjugation tree. Learning a relatively rare language like Finnish can get lonely if you don't have anyone to share the journey with. 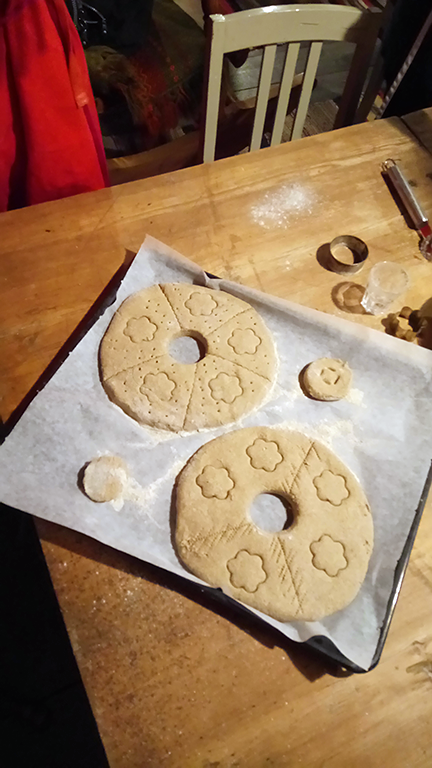 Check out this fun blog written by a Finnish learner in Germany. Word stress means the emphasis you put on a syllable. The good thing about Finnish is that when you put the main stress on the first syllable in each word, you're well on your way to good Finnish pronunciation.